Bridgestone has entered into an agreement with TomTom to acquire TomTom Telematics, its digital fleet solutions business, for a cash consideration of €910 million. TomTom is a leading provider of digital fleet solutions in Europe. Its digital fleet solutions business has successfully demonstrated its ability to operate in complex and demanding market environments and has continued to strengthen its potential to expand globally. TomTom’s digital fleet solution offers an industry leading data platform for connected vehicles enabling safer driving, improving productivity and optimizing uptime for personal and commercial mobility. Combining this digital fleet solution with Bridgestone’s tire expertise and global service network creates an opportunity that accelerates the company’s effort to become a key partner in the Mobility as a Service (MaaS) landscape with leading tire products, services and solutions offerings. 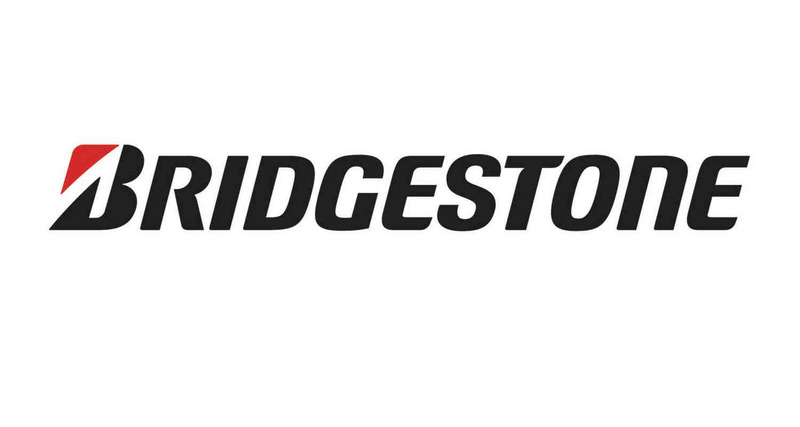 The acquisition will help Bridgestone gain unprecedented insights into vehicle and tire operating conditions and be able to leverage a growing installed user base of 860,000 vehicles communicating 200 million data points per day. The transaction is anticipated to be completed latest in the 2nd quarter of 2019, subject to the satisfaction of customary closing conditions such as regulatory approvals.